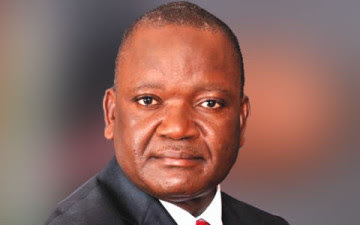 Governor Samuel Ortom of Benue State, has disclosed that his country home has been sacked by Fulani mercenaries who also killed over 50 of his kinsmen after which they razed over 200 hectares of his rice farm. He lamented that the incessant killings and destruction of lives and property in the Benue had created a 25 year retrogression of development in the state. The Governor made this known when he received the All Progressives Congress, APC Governors’ Forum led by Governor Rochas Okorocha of Imo state, who paid him condolence visit over the invasion of Agatu and other parts of Benue by the herdsmen.